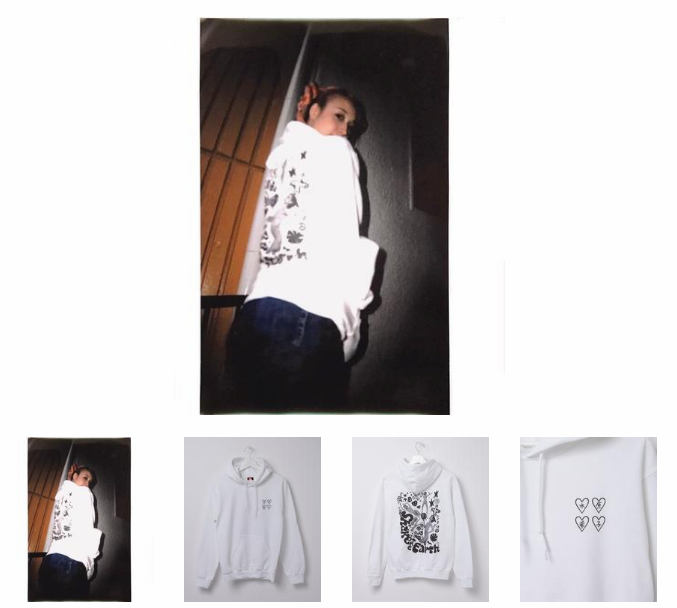 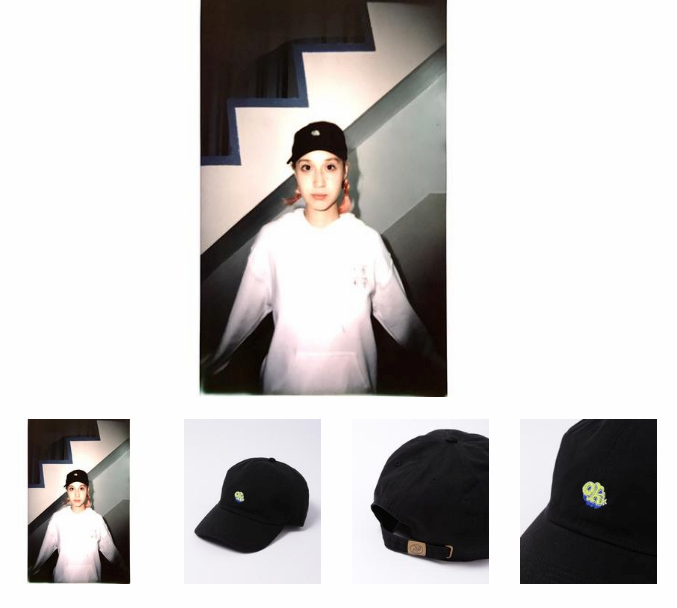 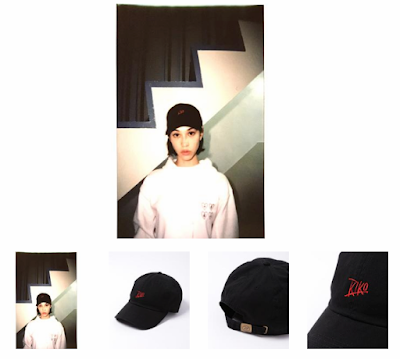 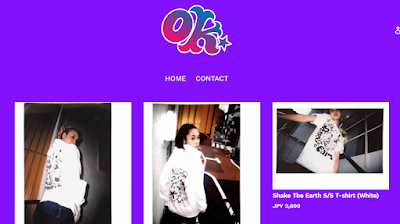 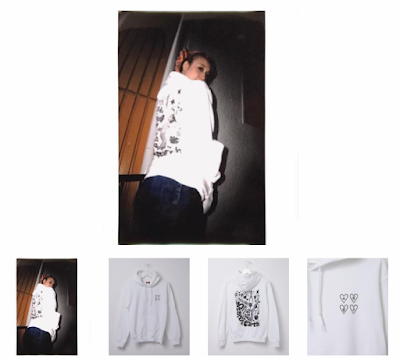 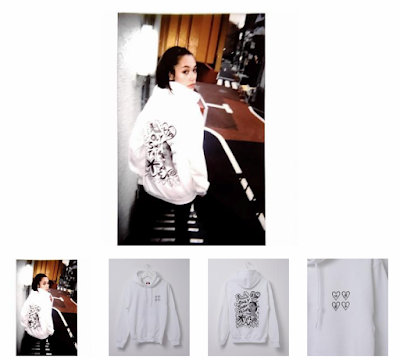 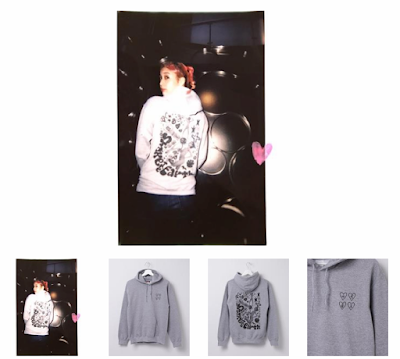 A few months back in an interview for Hashtag Legend, Kiko Mizuhara talked about wanting to make a casual and easy clothing line and I guess here it is - Office Kiko! 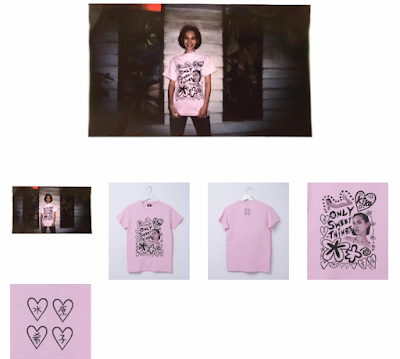 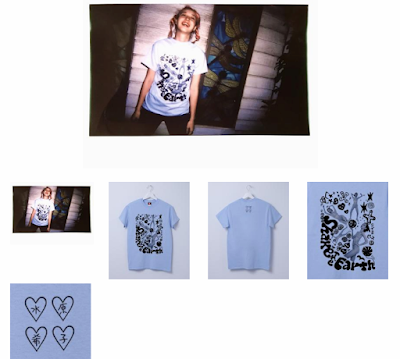 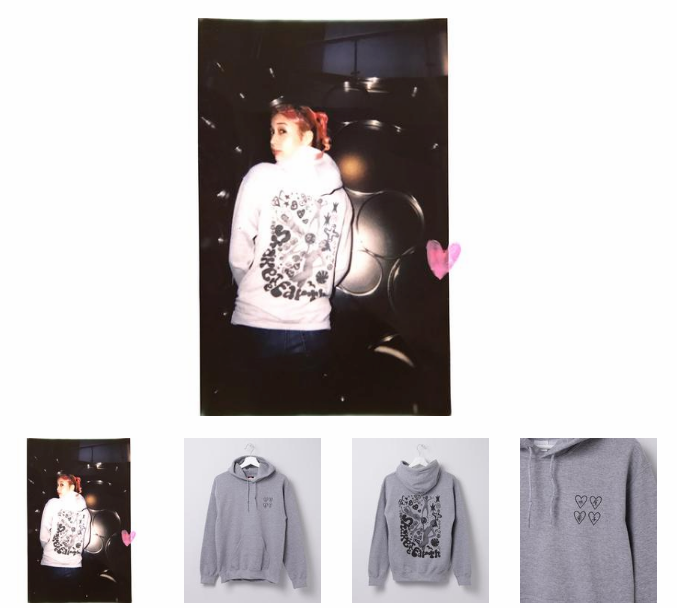 The name is a little odd but at least the designs are cute (honestly, I was just expecting some text on it so I'm happy there's at least cute doodles and a heart logo). 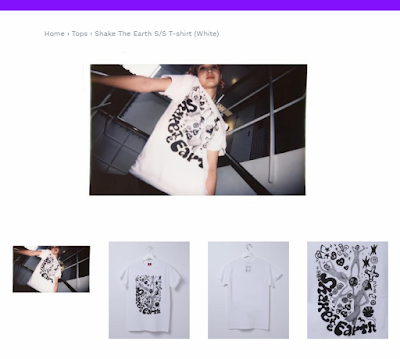 Main designs at the moment are Shake The Earth (designed by Ashley Yuka) which has a 70's vibe and Only Sweet Things (designed by Kiko) which is on the girlier side. 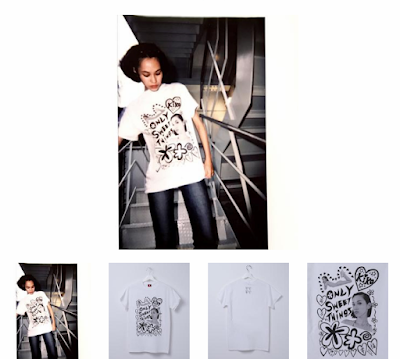 Both designs feature Kiko wearing a bikini. 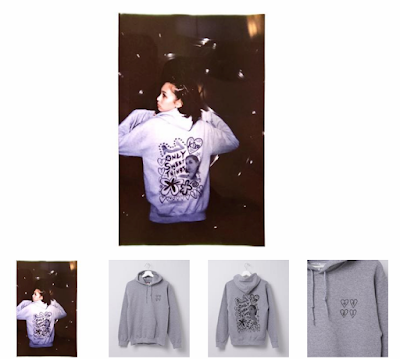 They are available for pre-order until the end of October 31st and will ship out on early December, so better reserve now while it's still early!